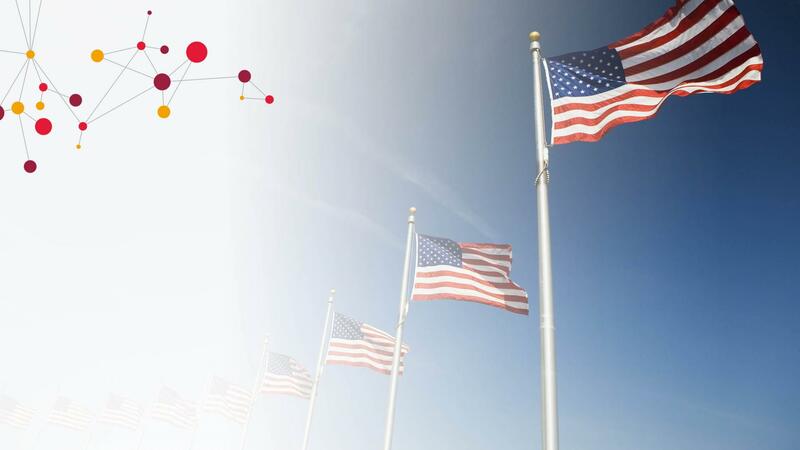 CGI is currently seeking a Cloud Native Developer (Java/.NET) to join our team in Irvine, CA who will work on highly visible transformation projects for some of the world’s largest enterprises. Not only will you work on digital transformations efforts, in some cases, following the Pivotal pairing method where you will work with the clients’ developers to teach and learn best practices. Sound exciting? Apply now! !